Barcelona Dental Studio welcomes you to our website. 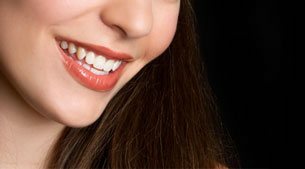 We are a group of dentists offering services to people who, like you, are looking for high-quality dental treatment. We are committed to combining excellent care with a human approach, meaning your visit to the dentist in Barcelona is guaranteed to be a pleasant experience, and a change from what most people think going to the dentist is like. Why not visit our website, to find out more about the services we offer, including esthetic dentistry, dental implants, porcelain veneers and Invisalign orthodontics or traditional orthodontic treatments with braces, as well as information about our facilities. You can also visit us in person at our dental clinic in Barcelona. The veneer is attached to the tooth like a mask and covers defects or stains. 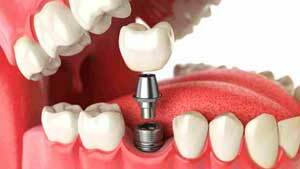 The most advanced technology to improve the position of your teeth without visible braces. 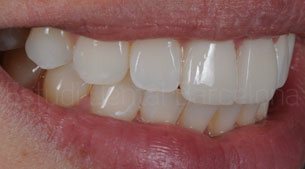 Porcelain veneers are thin strips of porcelain or ceramic used as a minimally invasive treatment option. 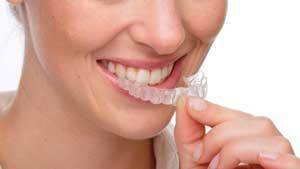 Invisalign® is a system of invisible orthodontics that uses aligners to straighten teeth. There are now more and more esthetic dental treatments available, allowing us to offer a range of personalised solutions to our patients. 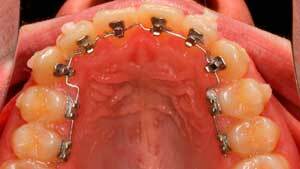 Artificial tooth roots that are fixed, submerged or implanted in the jawbone. BOOK YOUR FIRST VISIT, IT’S FREE! "I was able to chew normally again and that also improved my smile. I would recommend anyone with the same problem to visit Estudi Dental Barcelona." "I wanted a minimally invasive treatment, and at Estudi Dental Barcelona they had just what I was looking for. The care was excellent." "For me, it has been a big change. I'm an actress and I wasn't happy with my image. The difference is incredible, it's like night and day."